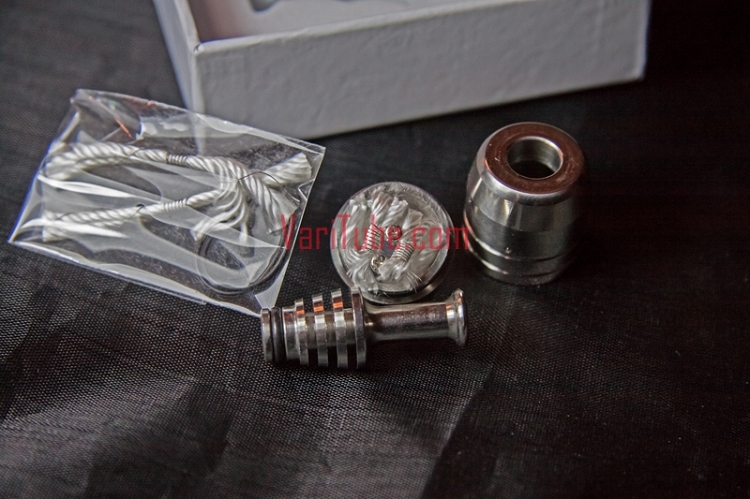 The Igo L RDA is a stainless steel rebuildable dripping atomizer. 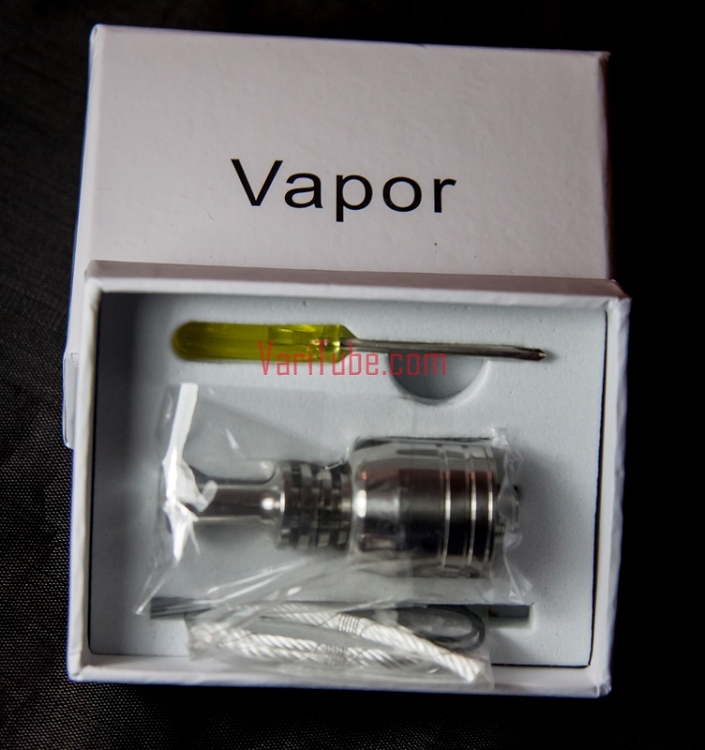 Can be set up in multiple configurations of single or dual coil. This is made by Rainbow Heaven and is a clone.